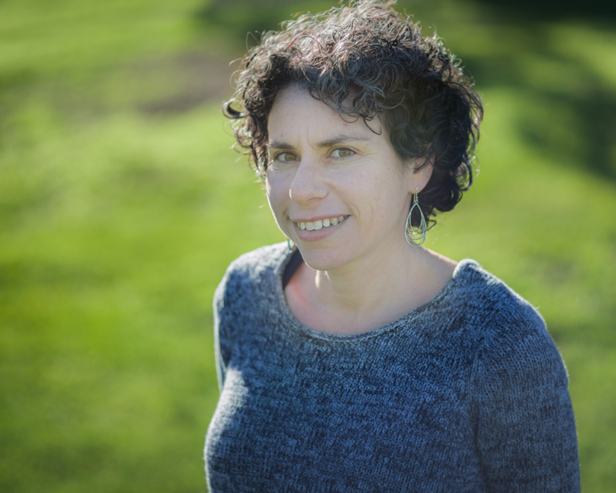 Michelle Lieberman is the Principal Consultant at Genie Grants. 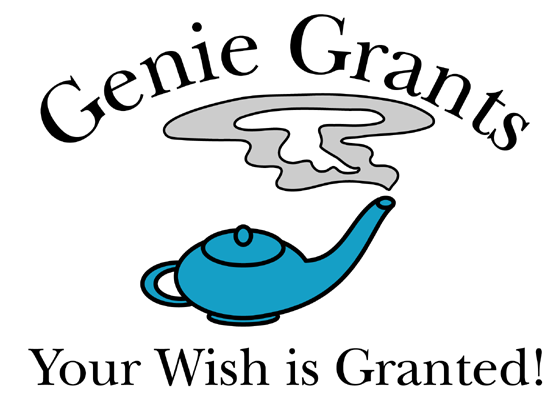 Michelle founded Genie Grants in 2009 after working with nonprofit organizations for over 10 years. She has written dozens of successful proposals for private, corporate, and government funds, including securing grants from private foundations in the $50,000- $1 million range and government grants of up to $10 million. Previously, Michelle served as the Executive Director of Oakland Based Urban Gardens (OBUGS). Michelle believes that her fundraising success is due to her project management and communication skills, as well as her love of the many fascinating programs that contribute to our communities. As a former nonprofit director, she knows what it takes to get a project done right, with accuracy, and on time. Michelle’s additional background in journalism helps her to write clearly, concisely, and accurately while still telling a good story. She is honored to use her skills and talents to benefit the many innovative organizations and projects throughout California. Michelle and her husband live in Morgan Hill, California, where they run a small, organic farm providing fresh vegetables to the local community.